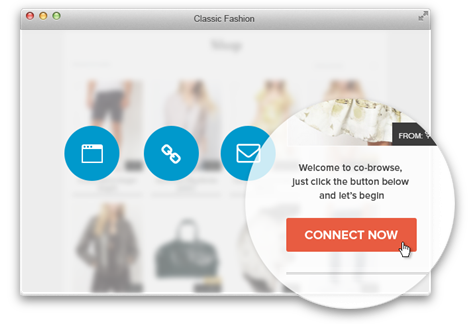 Co-browsing and Screenshare is one of Vee24’s most important features and a real differentiator allowing the agent to take a customer to any desired webpage while still engaged in a text, voice or video chat. This is not just another “click on this link in my text chat”, but a new standard in collaboration – where the agent and customer can browse together, highlight any section, even fill out forms together with the secure co-form fill feature. Effortlessly pointing a customer in the right direction using co-browsing cuts down the time needed to resolve your customer’s query and delivers a seamless experience. It also provides your agents with an extra tool to reduce the challenge of describing or manually linking a customer to the correct place.